While the environmental conditions on the planet are degrading, the need to focus on issues like industrial waste management is increasing. 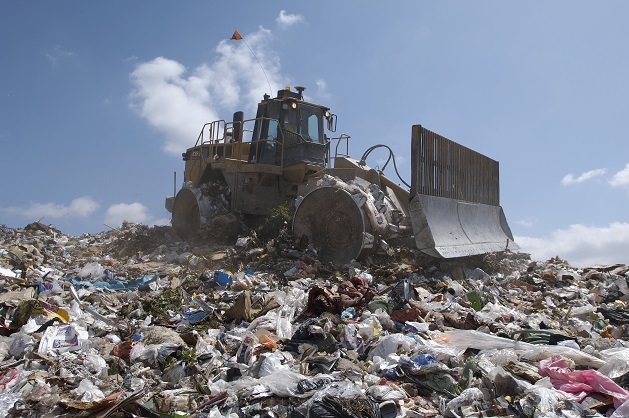 Over the last couple of years, a total of 2.6 billion tonnes of waste was produced globally. What’s worse is the stat that at the current rate, this figure will double itself by the end of 2025. Quite bad, right? Well, this calls for some preventive measures. Considering that, here we discuss how industries can ensure proper waste management. How industrial organizations can ensure proper waste management? 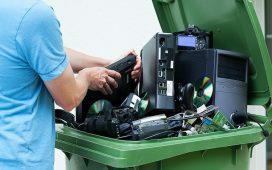 If you own a company that produces waste and lacks proper management of it, this article is for you. Go through to know more. Every industry produces waste which is either recyclable or compostable or reusable. While most of it might not really be compostable or reusable, it can still be recycled. What you need to do is make a list of the wastes which can be recycled. Once done with that, arrange skip bins in your organization’s premises. 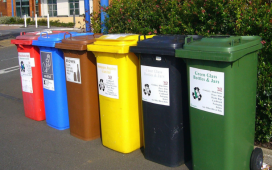 And make sure that these skip bins are specifically being used for recyclable wastes. For that, you can use skip hire services around you. This is one way of segregating and separating recyclable waste from hazardous waste. While landfills might seem like your best bet to dispose off waste, turns out it harms the environment when not done right. Only the waste which is non-hazardous, non-recyclable and non-compostable should be disposed off by landfills. As the process of landfilling requires the burying of the waste after being confined in a small area and occasionally being compacted, it can adversely affect the earth. It can cause soil erosion and turn it infertile. So, be careful about what you dispose off in the landfills. 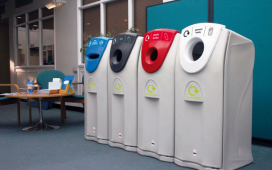 When done right, it is one of the most cost efficient methods of waste management. Another great method of waste management is composting. This is the process in which you try to turn the organic waste into fertilizer to nourish plants. Most food waste can be composted and you can even turn unsafe organic items into compost. What all you can compost? Well, you name an organic item and just move ahead. Food waste, leaves, newspaper, very small pieces of cardboard, straw, and sawdust can all be composted. The best thing is that this method is almost completely harmless. Instead it adds nutrients to the soil and boosts its fertility. You can also use a skip hire dublin service to get skip bins for compostable waste. Many industrial processes can leave scrap metal as residue. 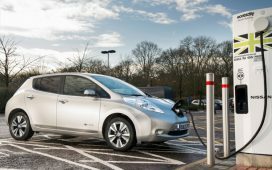 While metals can always be recycled and reused, in order to keep it economic, it’s important to do that in the right manner. There’d be recycling centres around you. You can get in touch with those to get copper, steel, aluminum, brass, iron, and metal wires recycled easily. 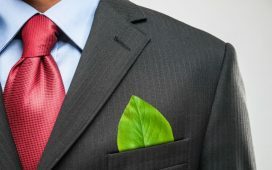 This will reduce your company’s waste management costs and improve your business’s environmental practices. As the pollution across the globe is increasing, it is really important to manage wastes wisely. And when you own a company that produces tons of waste every year, it becomes more crucial. While it might appear to cost a lot, turns out, it isn’t that bad. In fact, it’s easy and cheap when carried out rightly. 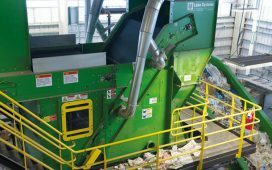 In this post, we tried to discuss the methods to ensure proper waste management in your industrial organization. We hope this was helpful. Author Bio : John McGrane does his bit towards the environment by educating people about correct waste disposal methods, which generally include choosing the right skip hire in Dublin and its suburbs.